Here are some of the things that I've been lusting after lately. I love this dainty china teacup from Whittard. 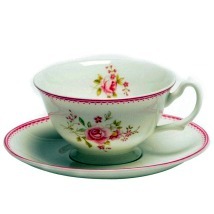 The vintage rose pattern is sure to make you feel like a queen when sipping your morning cuppa. Green tea for me, please! From Urban Outfitters to Topshop, these bangles are everywhere. 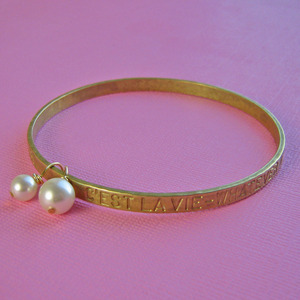 My favourite is this vintage inspired piece by Eclectic Eccentricity which has 'C'est la Vie' engraved on it. Perfect for feeling optimistic in the winter months and a wonderful valentines gift for your other half. 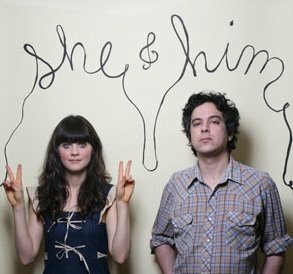 Musical loveliness from She & Him. Their version of Gonna get along without you now is my current favourite. Give it a listen. As a blogger myself, I love reading others blogs. Louder Than Silence features Sally and Ross, a creative couple living in London. 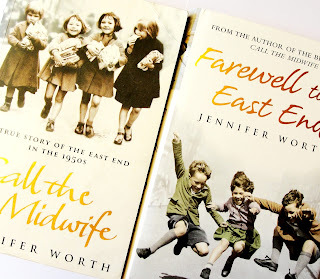 I'd advise anyone to give it a read, if only to be inspired by Sally's gorgeous outfits. I totally want her hair. 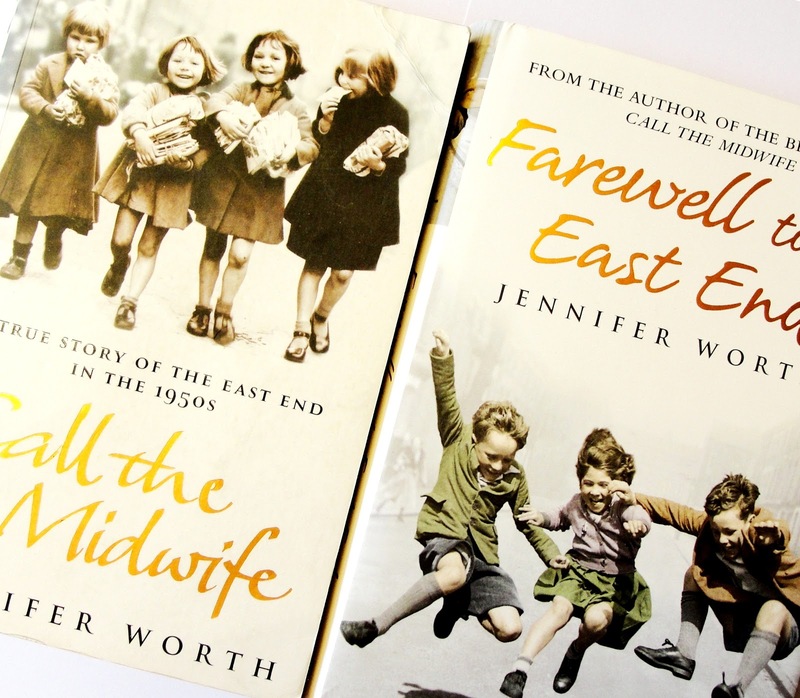 I'm currently reading Call the Midwife. Like many, I'm a massive fan of the Television series and Liam went out and bought me the book as a present. Although I am only a chapter in, I am already hooked! What would be on your lust list?